Use: Excellent street tree, tolerates heat and drought, urban tolerant, very pH adaptable, provides deep shade. 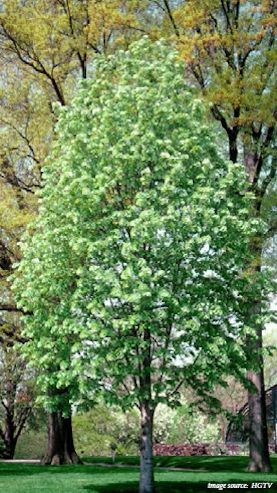 Limitations: American linden (Basswood) does best in forests. European varieties perform better as street trees.